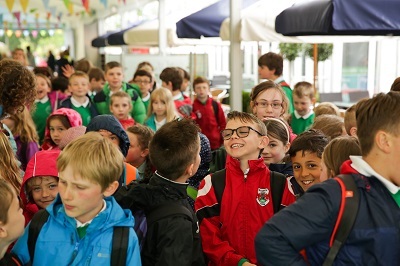 Hay Festival has unveiled its 2019 schools programme. 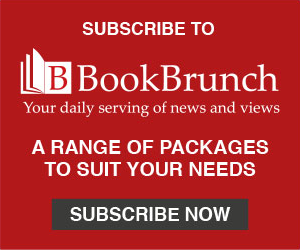 It features children's authors Michael Rosen, Kate DiCamillo, Cressida Cowell, Chris Bradford, Abi Elphinstone, Kiran Millwood Hargrave, Candy Gourlay and Chitra Soundar; YA novelists Sarah Crossan, Holly Bourne, Marcus Sedgwick, Yaba Badoe and Caroline Lawrence; comedians David Baddiel, Mae Martin and Harry Hill; Paralympian and TV presenter Ade Adepitan; cartoonist Gary Northfield; scientist Steve Mould; historian and broadcaster Amy Lame; and journalism workshops from the NewsWise team. The programme takes place on 23 and 24 May. The events, funded by the Welsh government and Hay Festival Foundation, are free for state schools. Last year, 8,570 primary and secondary schoolchildren attended. Details at hayfestival.org/schools. Hay Festival has partnered TES to launch a public engagement campaign, #BooksToInspire. It involves reading lists - one for primary schools, another for secondary schools - with 32 books each, a reference to the festival's 32-year history.